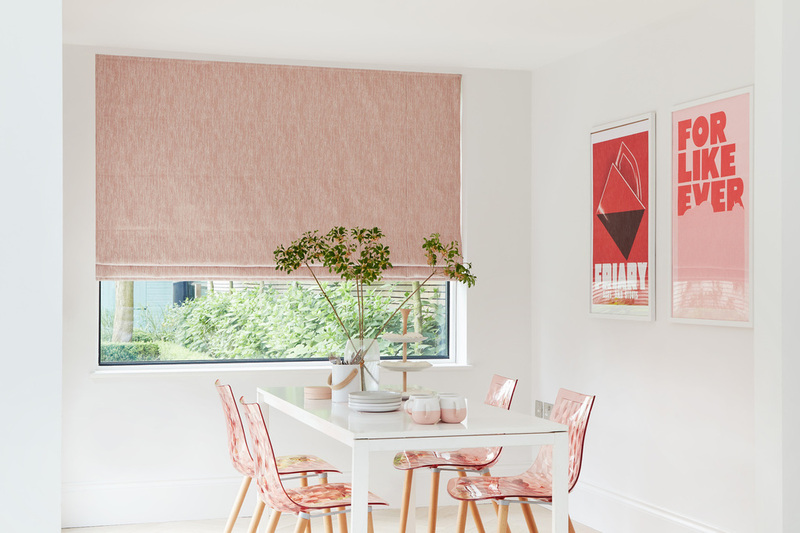 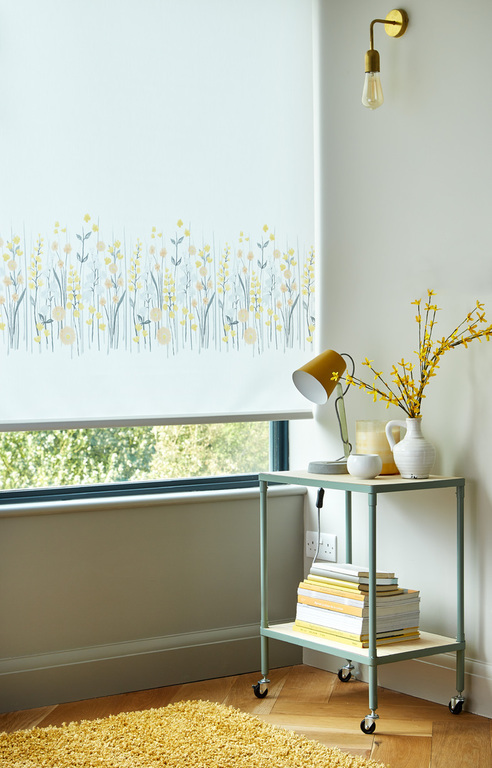 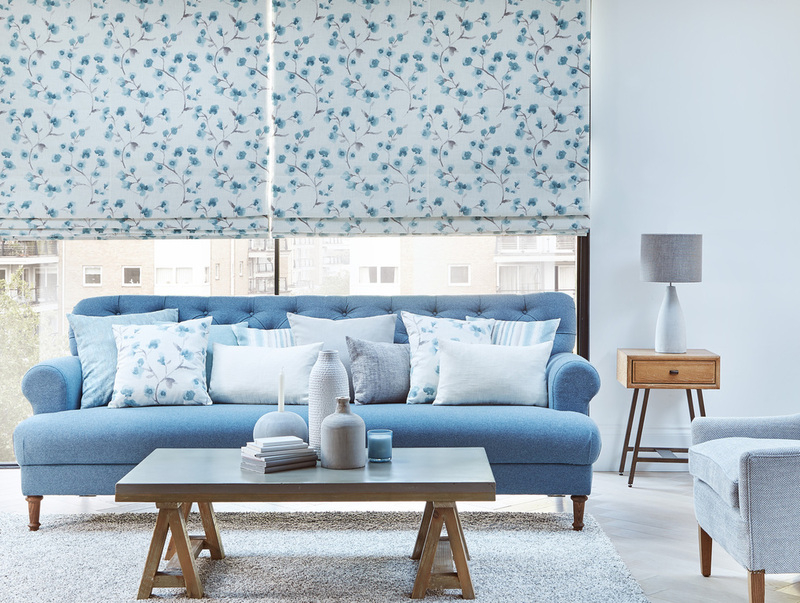 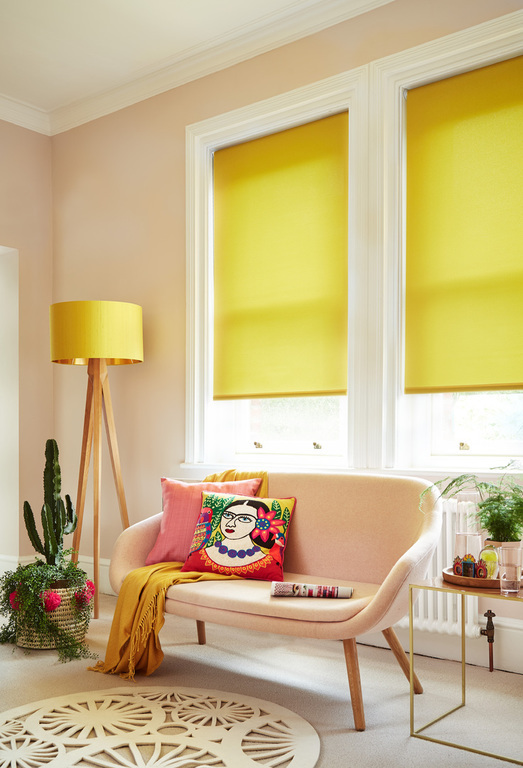 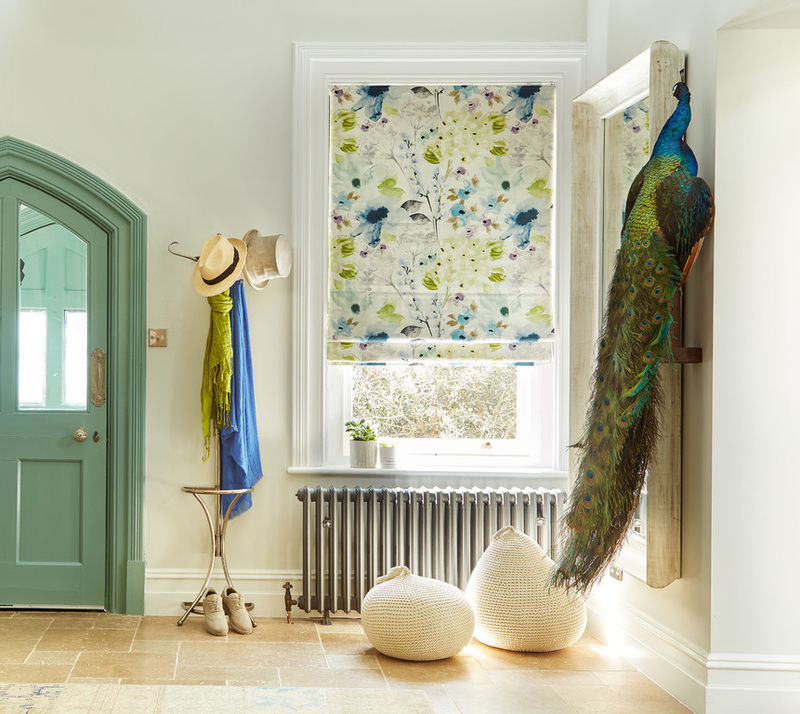 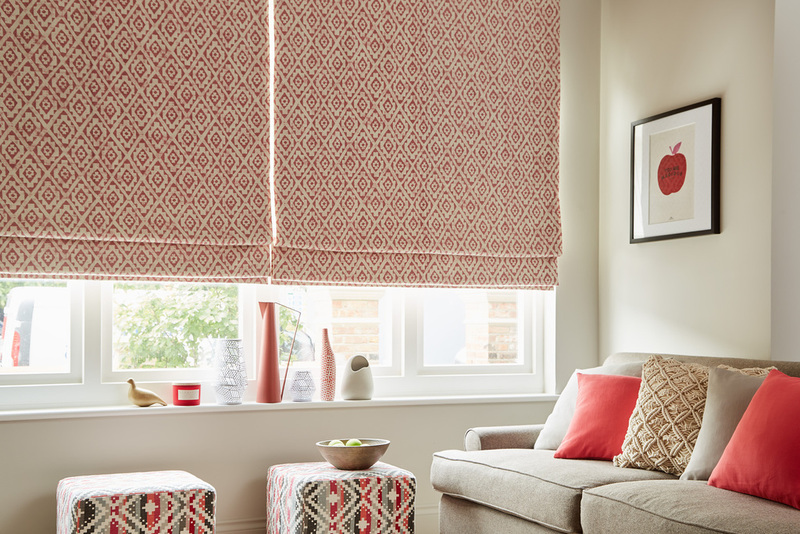 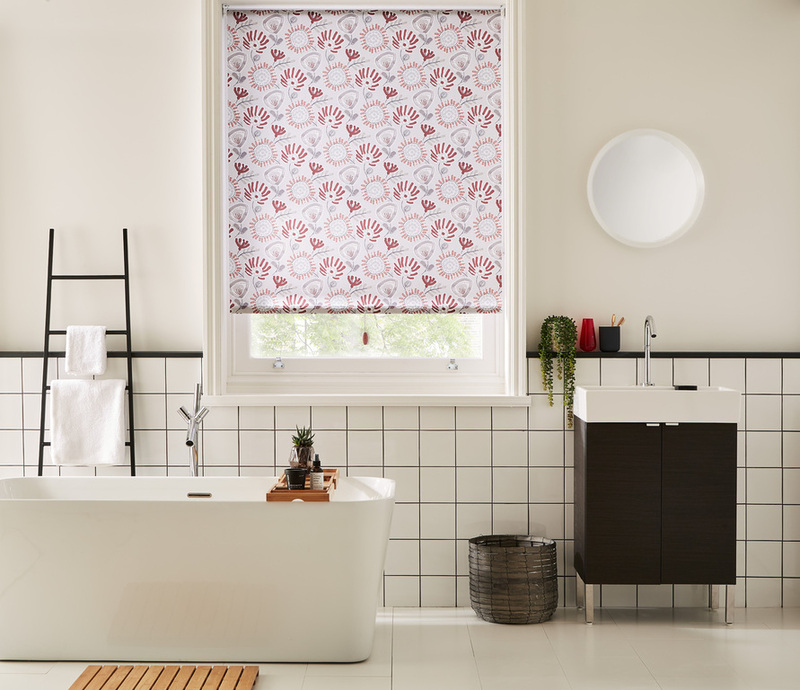 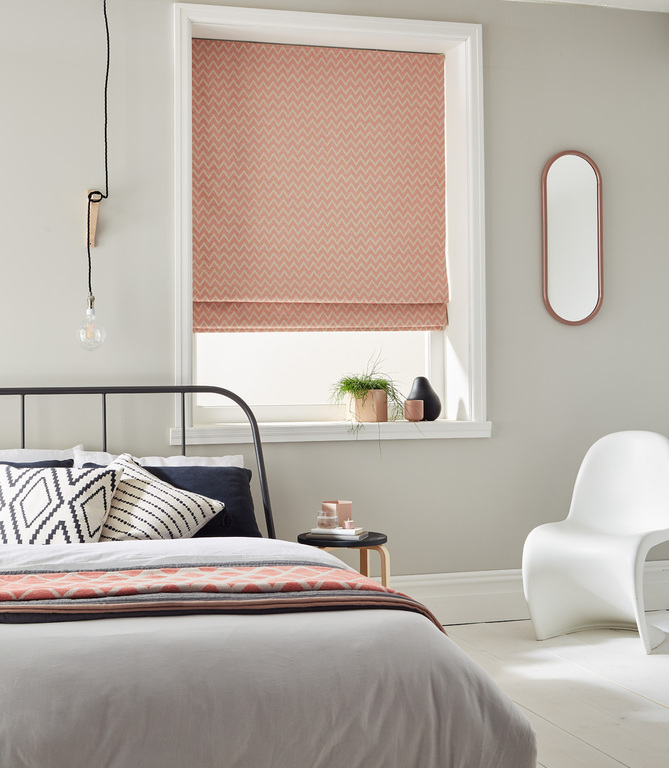 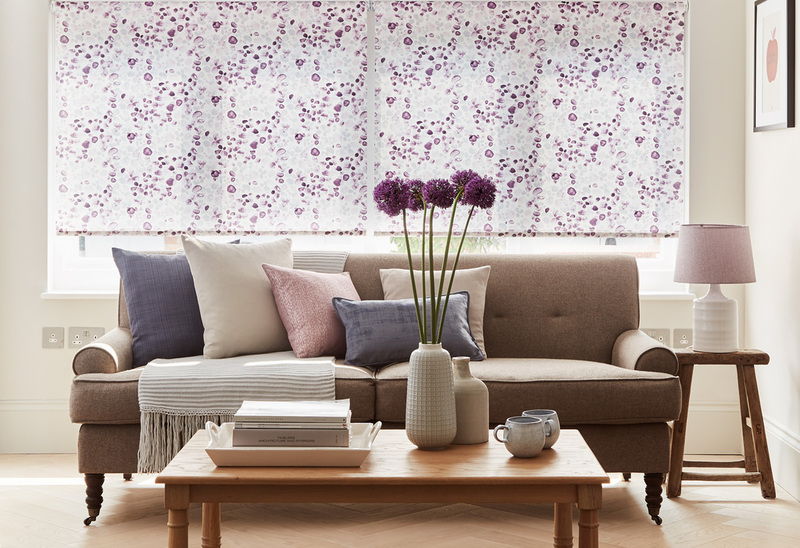 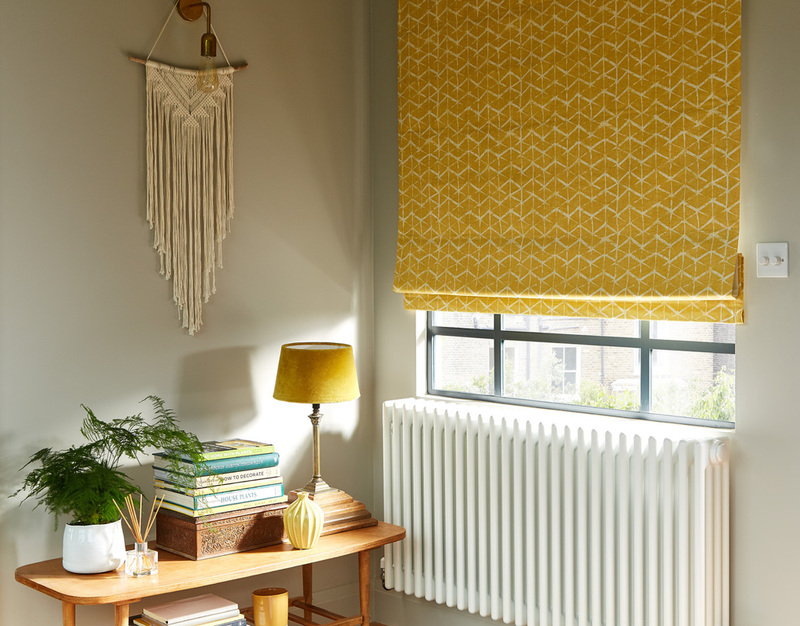 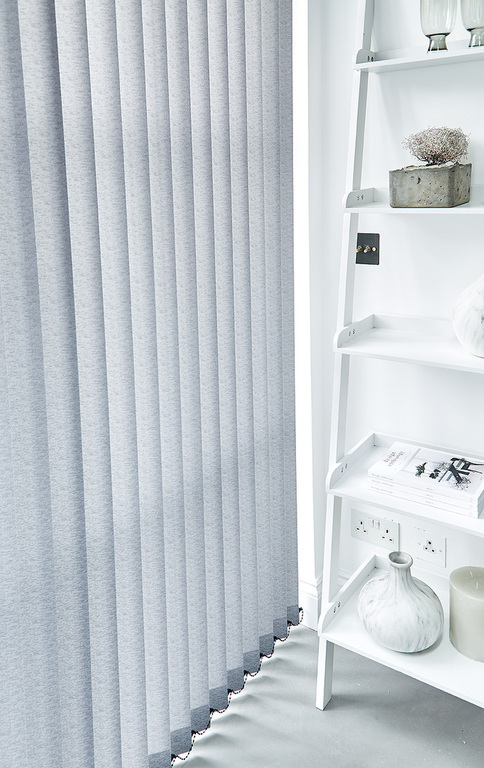 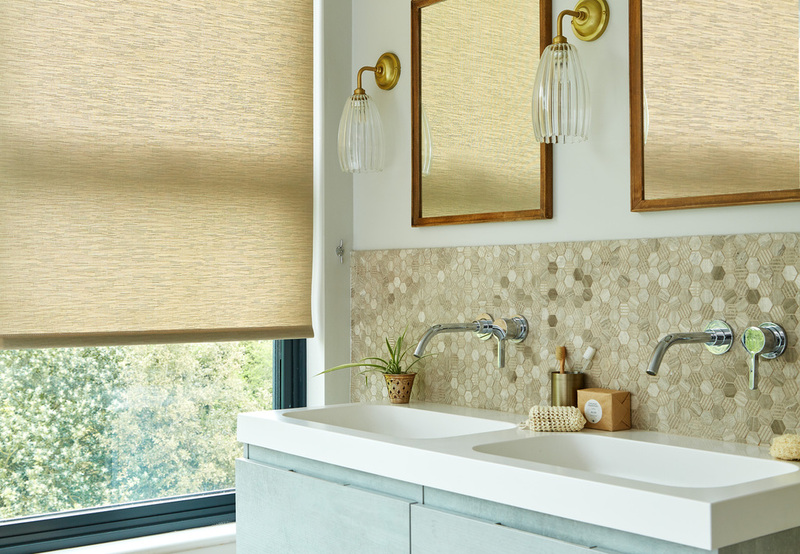 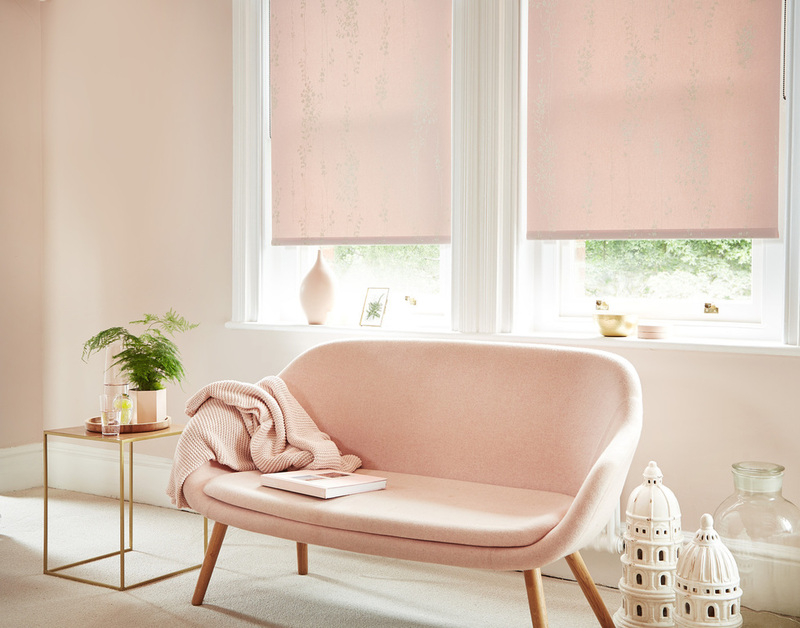 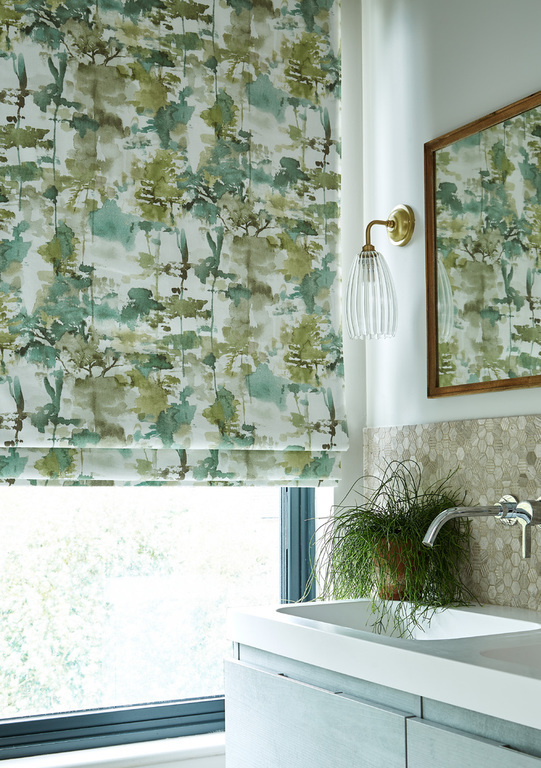 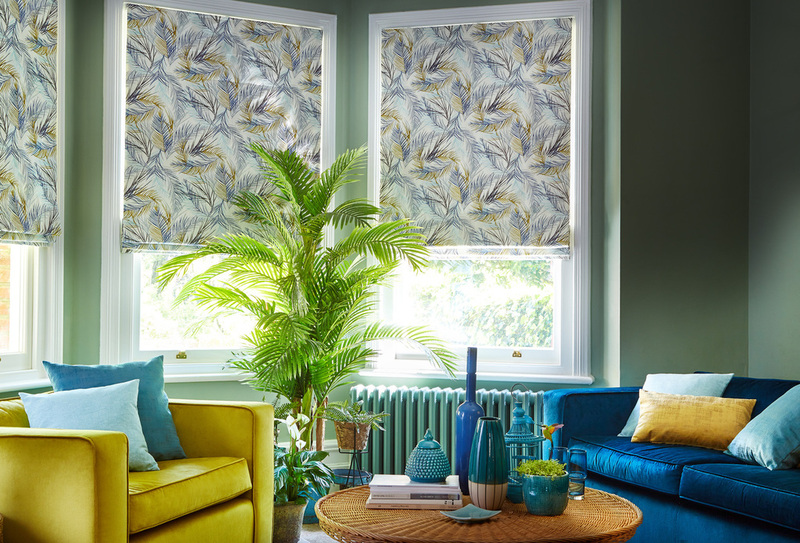 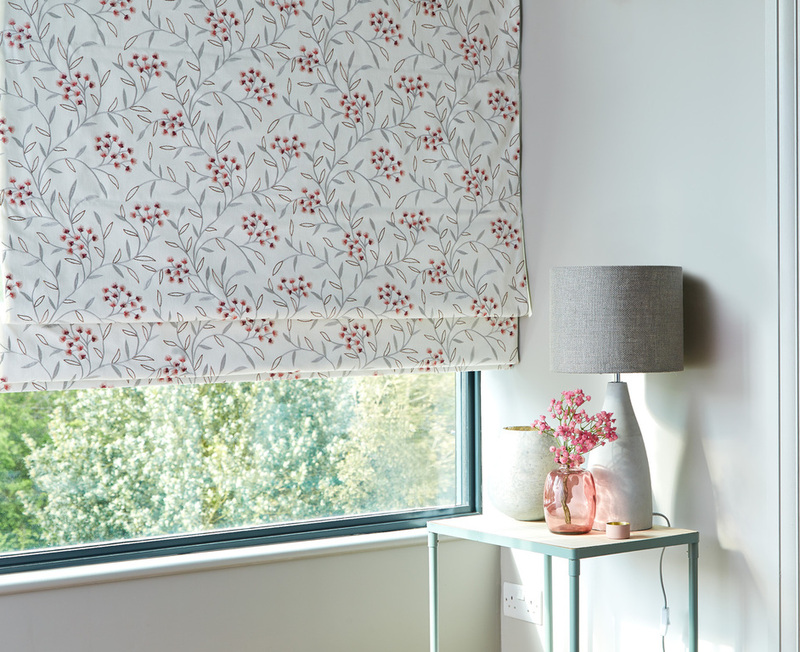 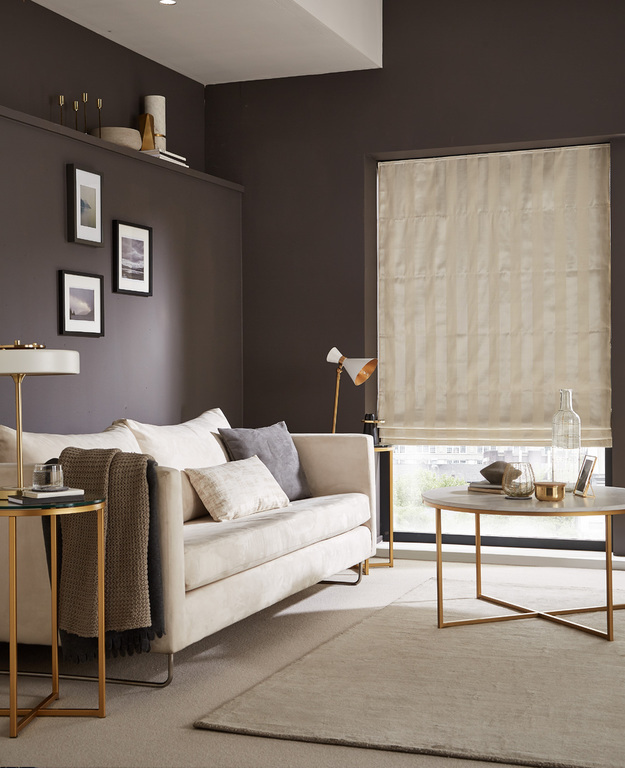 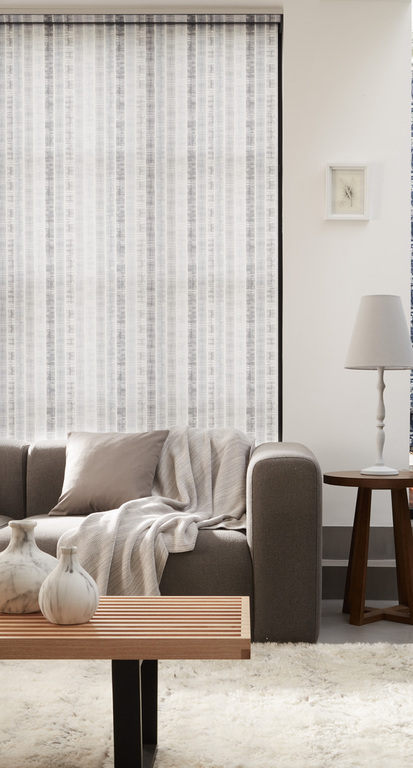 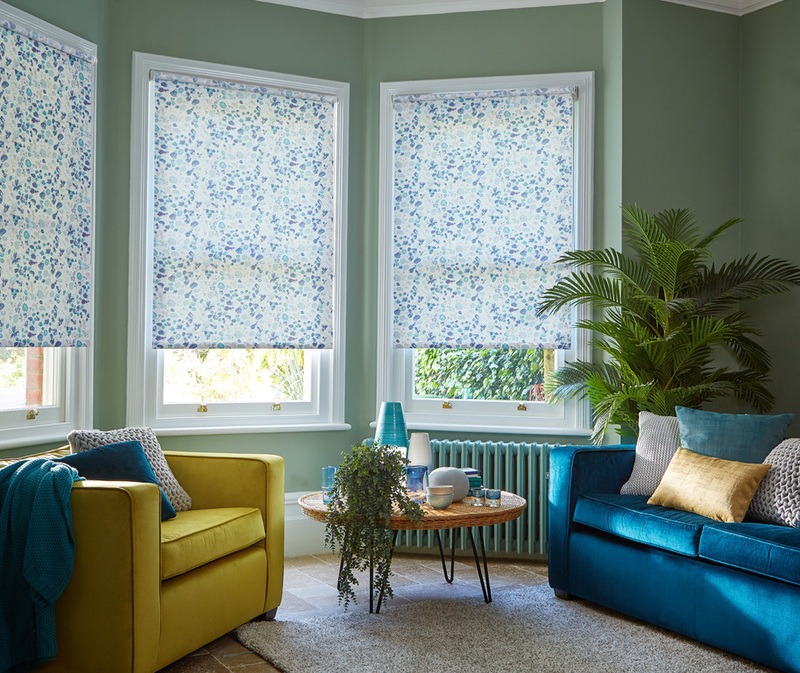 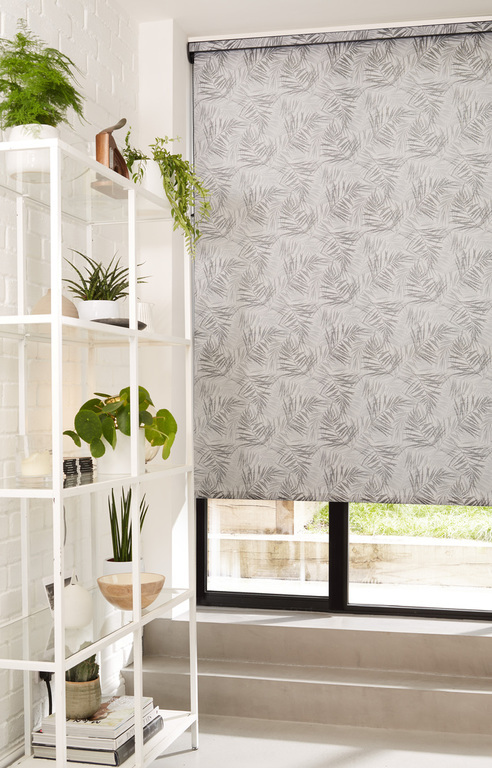 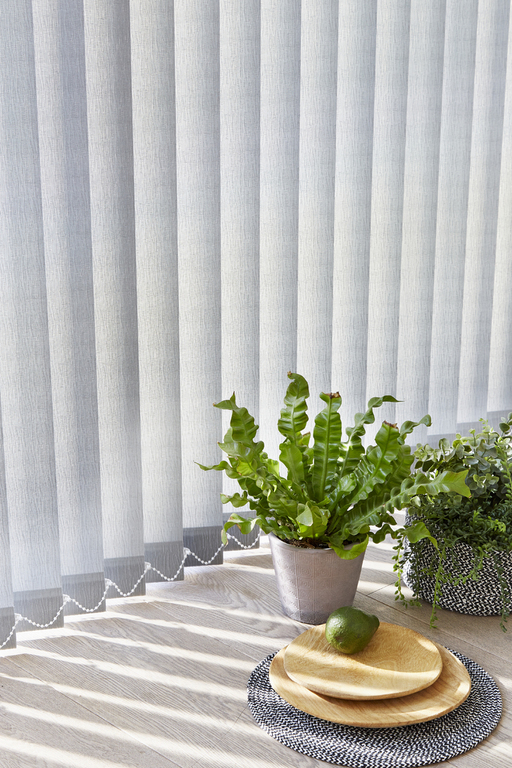 At Coastline Carpets we have enhanced and extended our range of blinds to include Roman blinds and now able to offer made to measure curtains - both with the option of matching cushions. 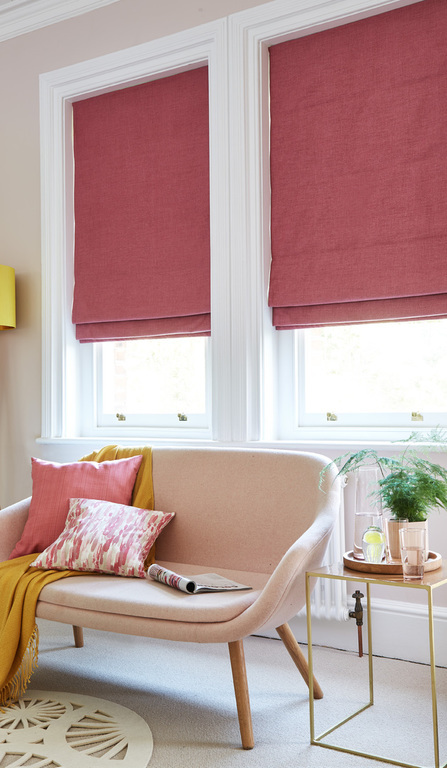 This is a made to measure service with free, no obligation quotations enabling you to transform your living space with a range of different colours, materials and patterns. 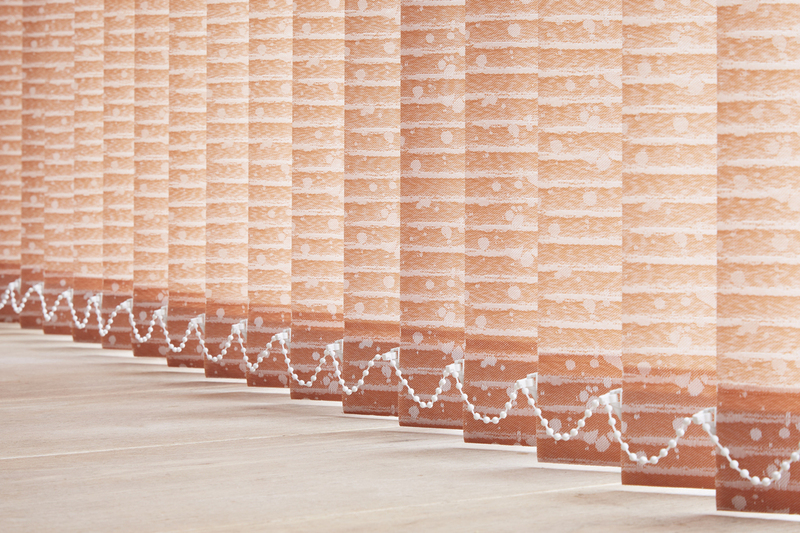 Pop in and see us and we will arrange your car parking for you. 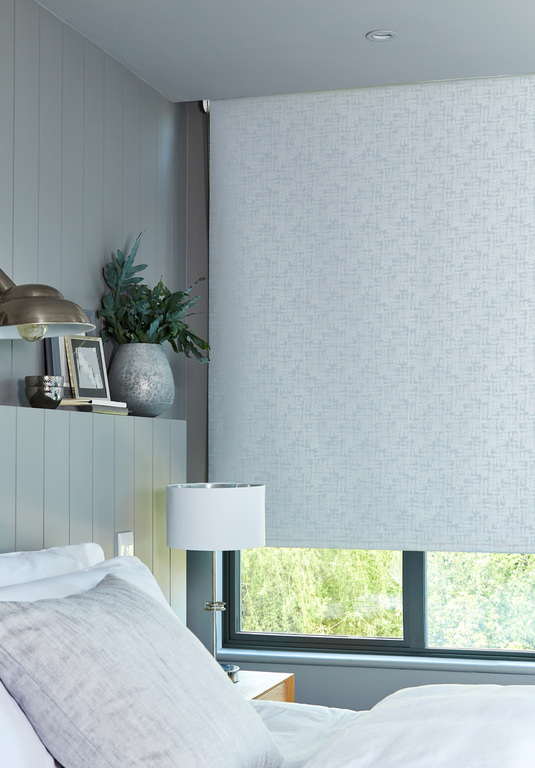 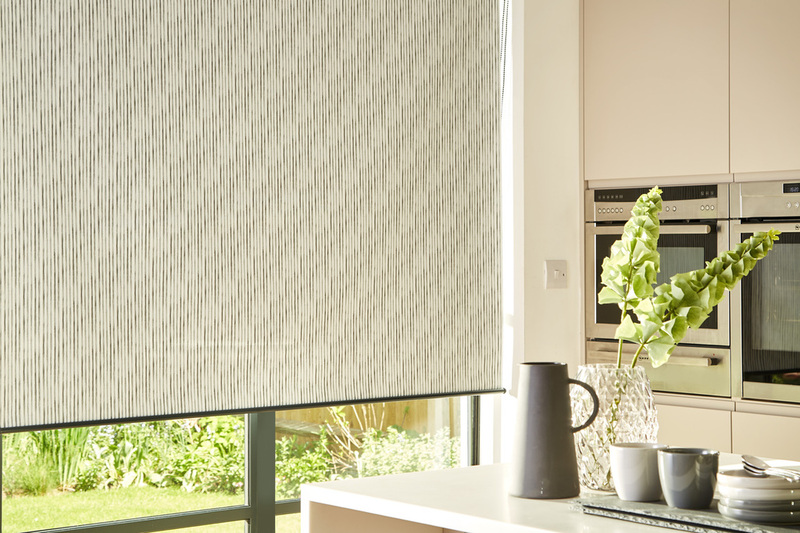 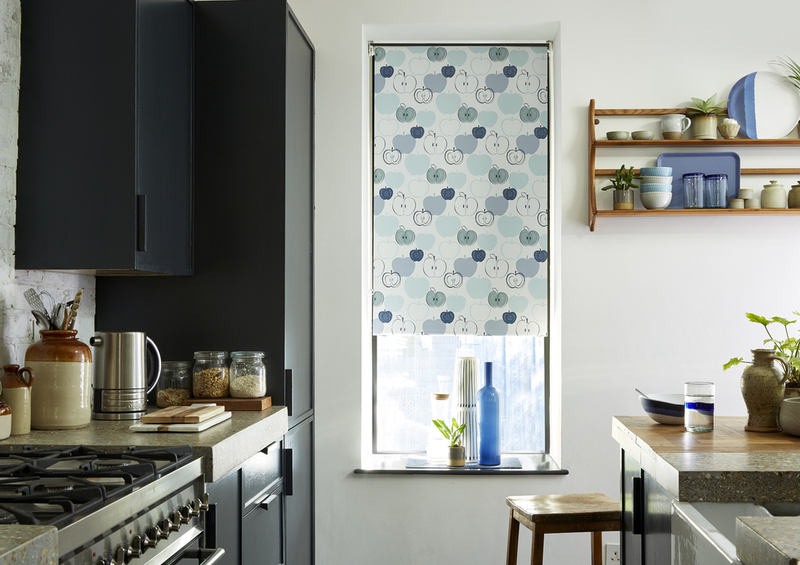 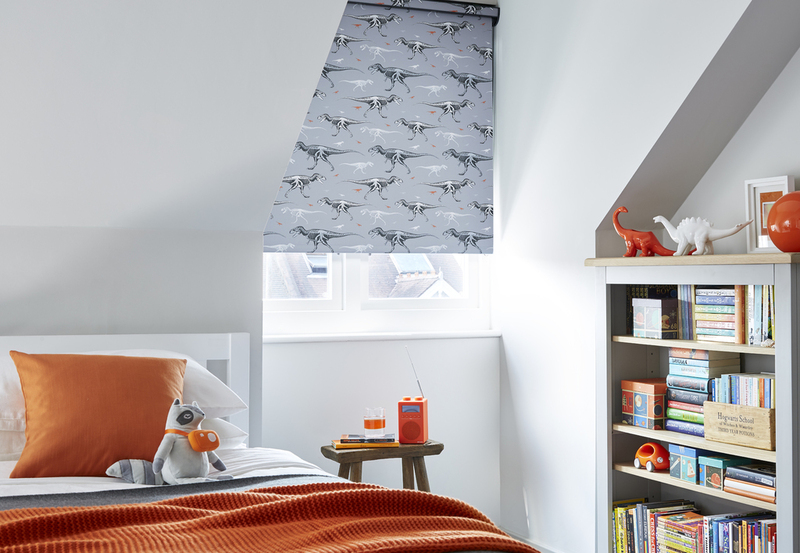 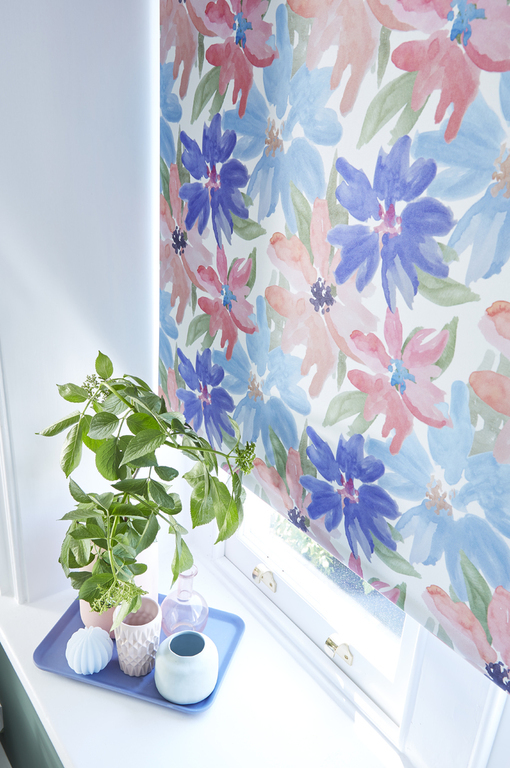 Roller blinds give unrivalled light control and screening, whenever you need it, whilst disappearing discretely when you don’t. 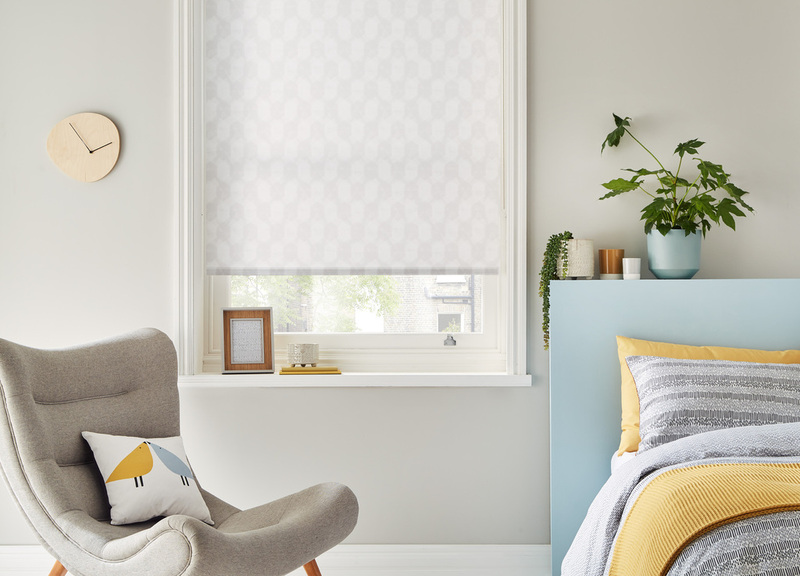 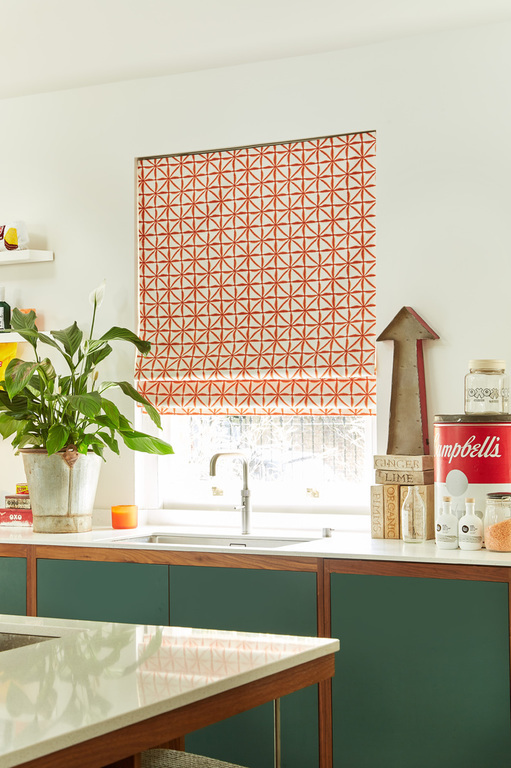 Our collection of eternally popular venetian blinds brings a huge array of choice and style including traditional woods, contemporary painted finishes and even mirrored, textured and perforated slats. 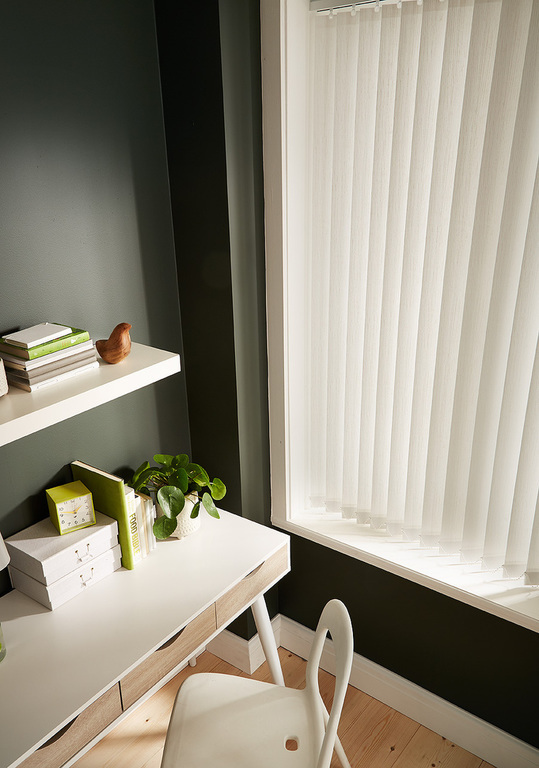 Vertical blinds are a simple and sleek option to dress any size of window, including larger windows and patio doors. 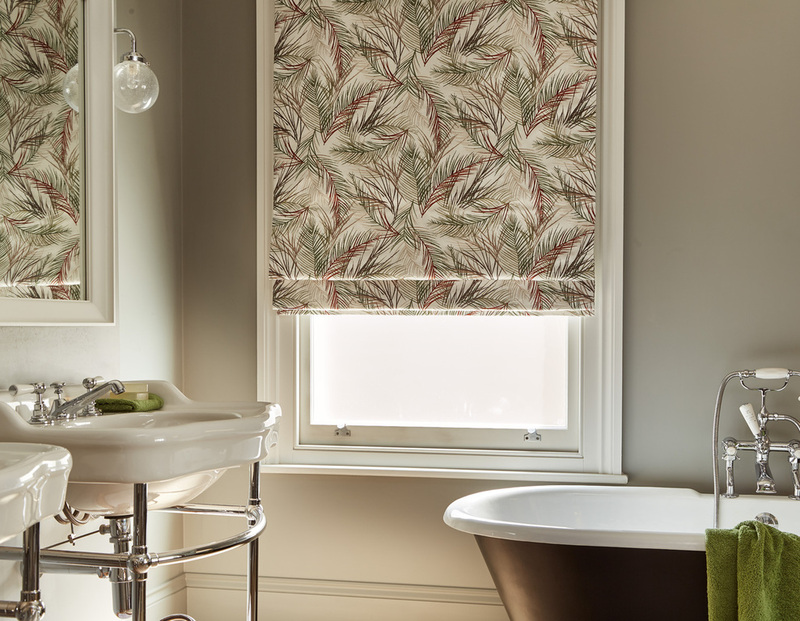 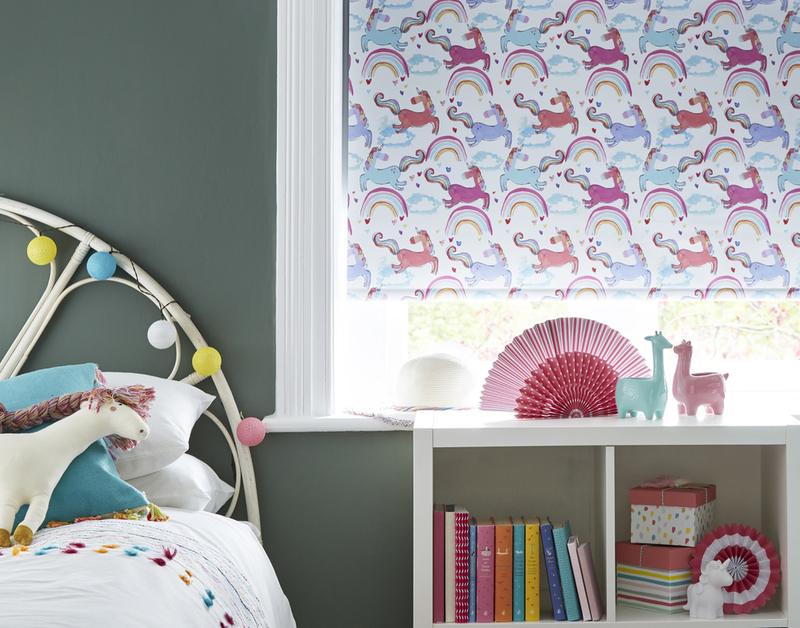 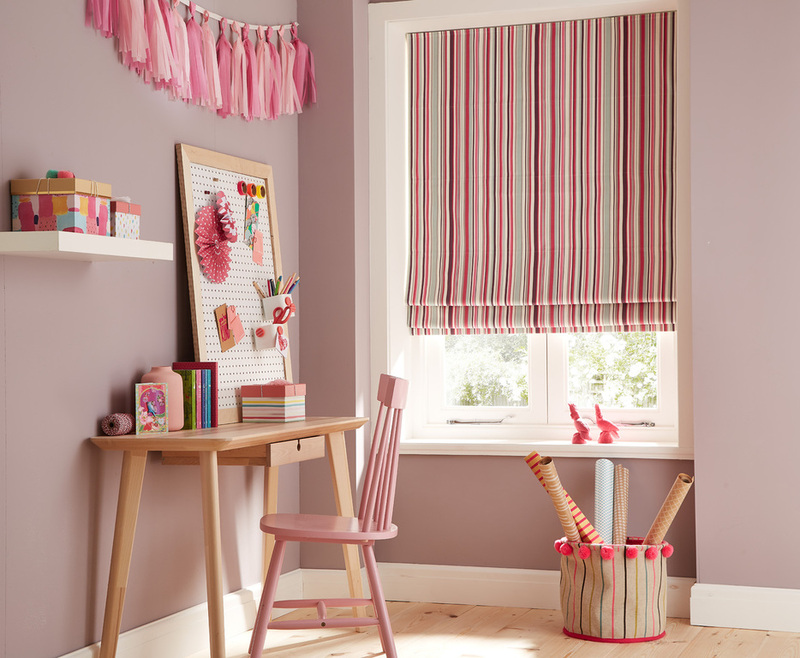 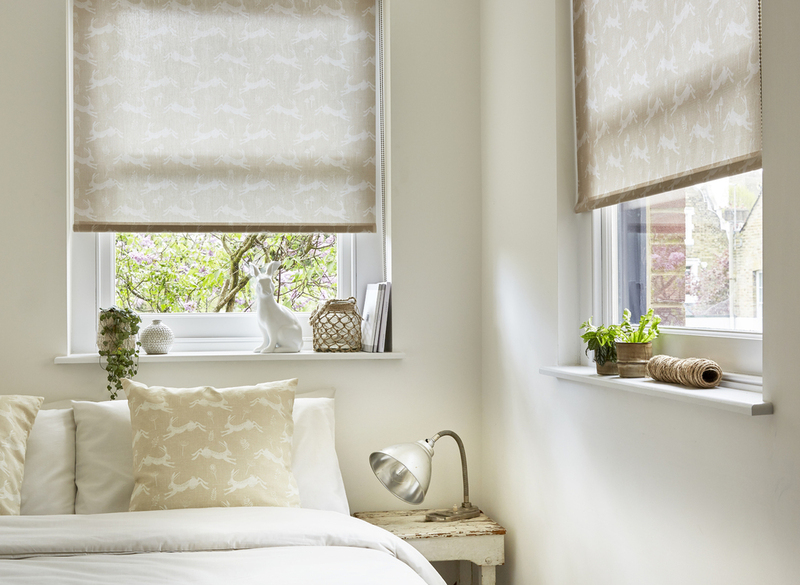 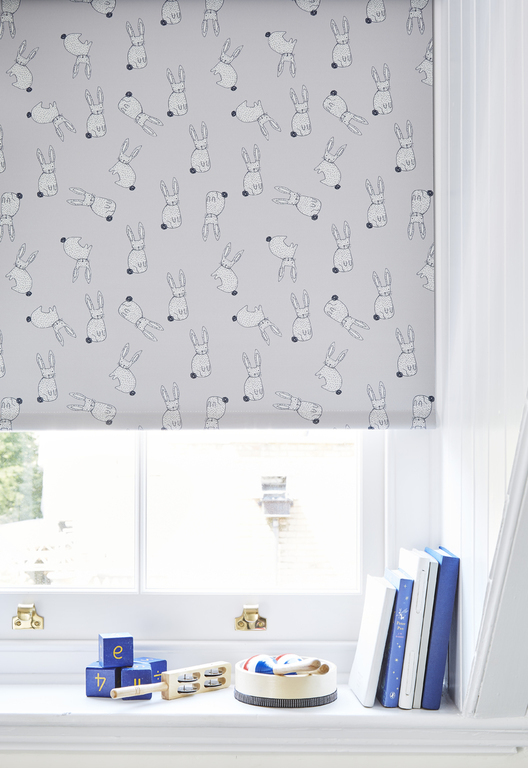 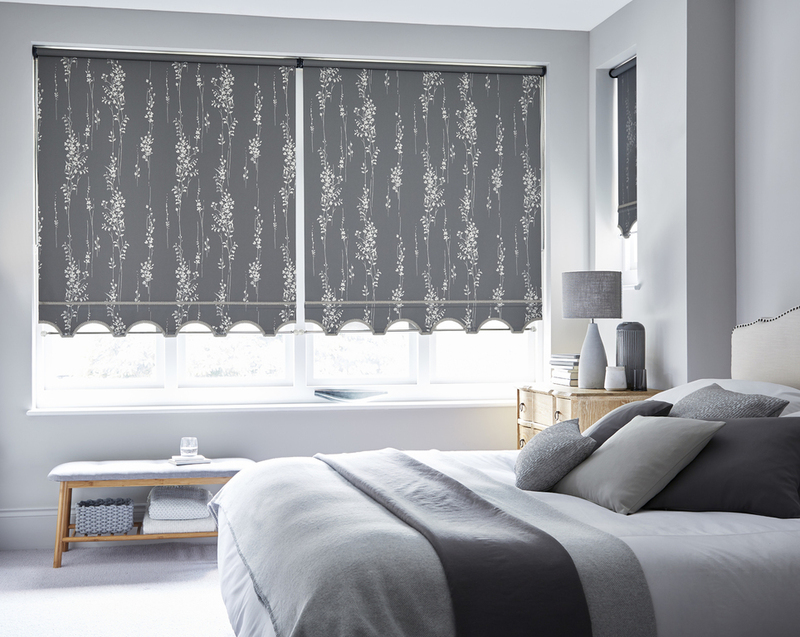 Roman blinds are renowned for their stylish finish and perfect for any room in the house. 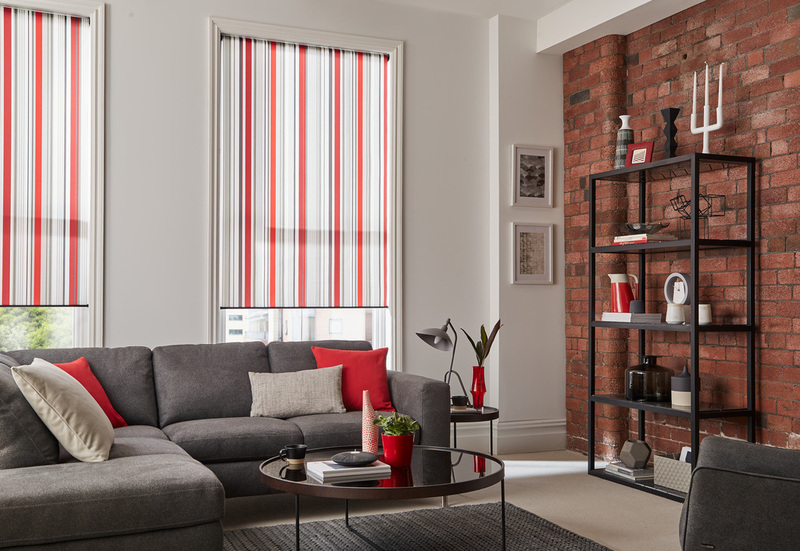 With so many colours and patterns to choose from and also available with matching cushions.